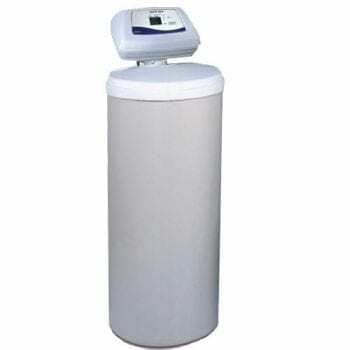 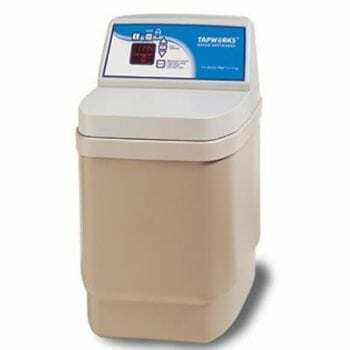 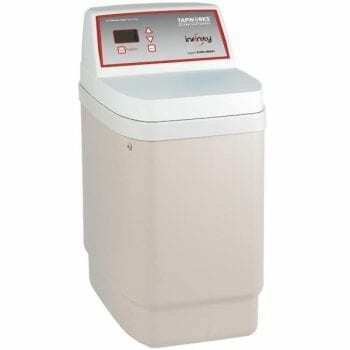 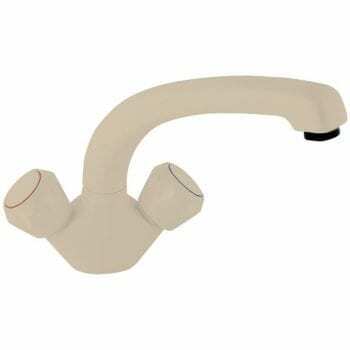 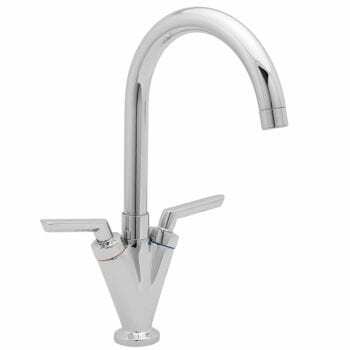 Kitchen - Kitchen Taps Modern & Traditional - Water Softeners & More! 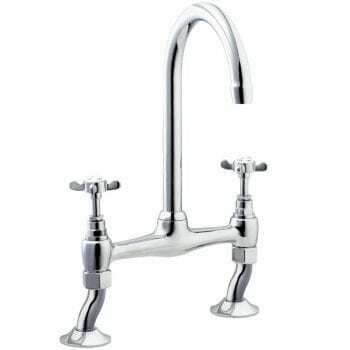 As the probably the most used room in the home, a good kitchen tap therefore is a must. 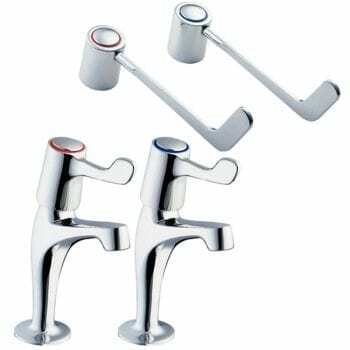 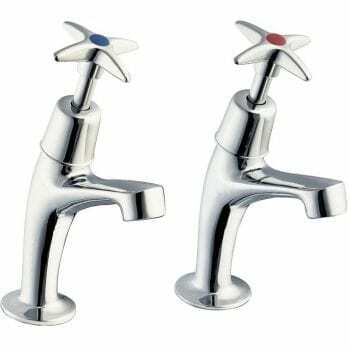 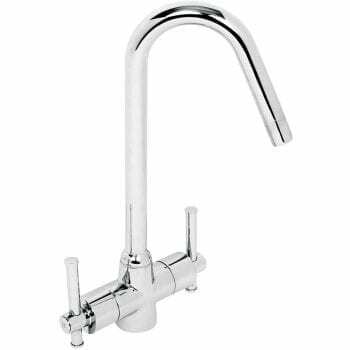 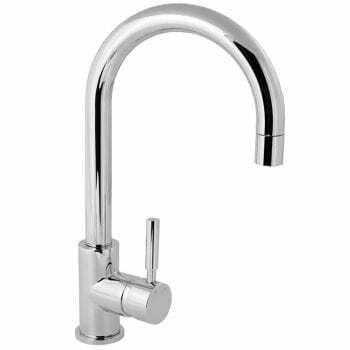 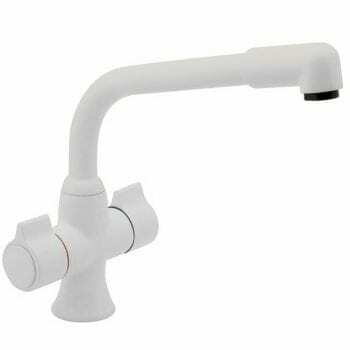 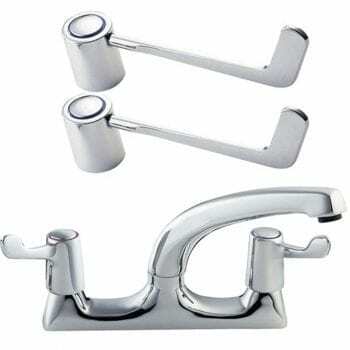 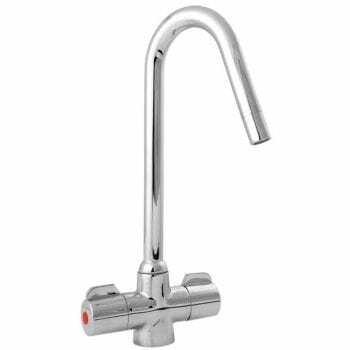 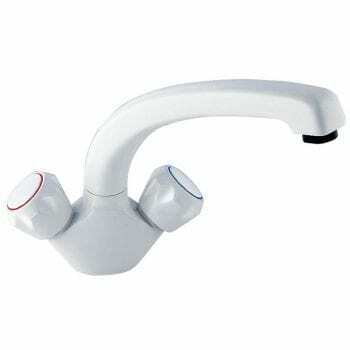 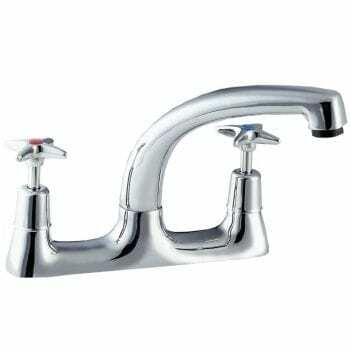 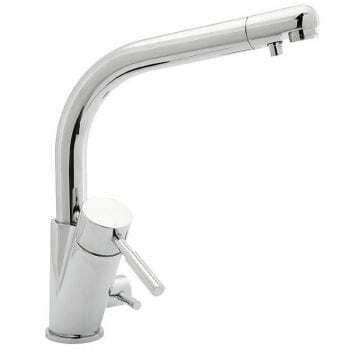 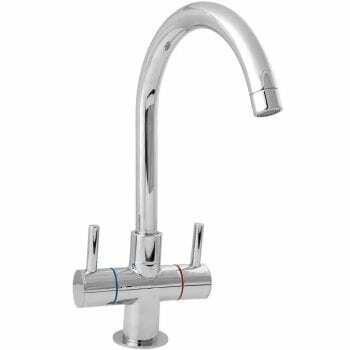 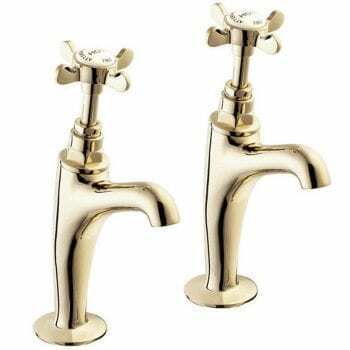 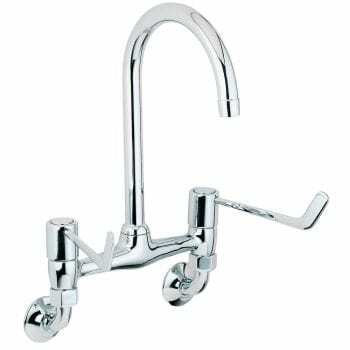 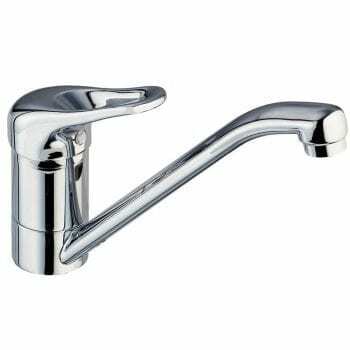 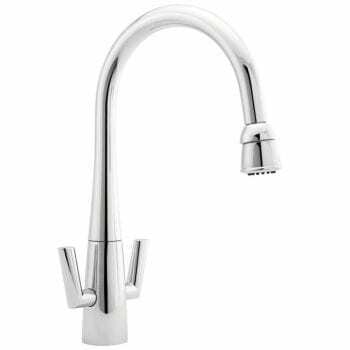 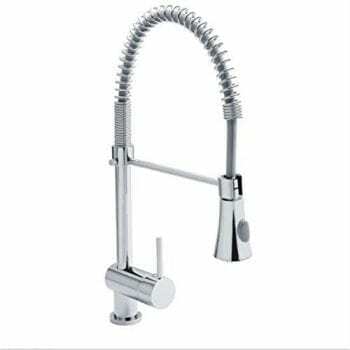 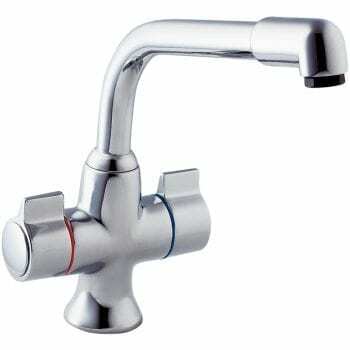 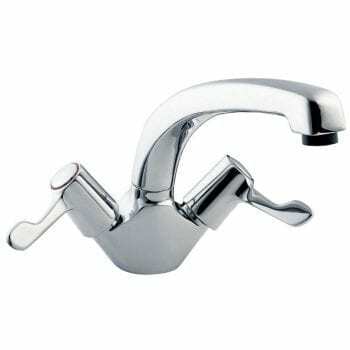 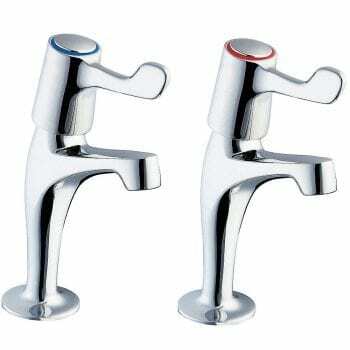 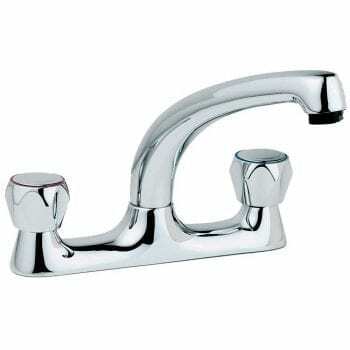 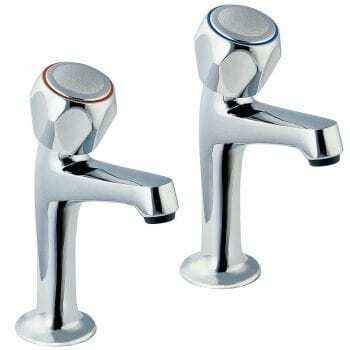 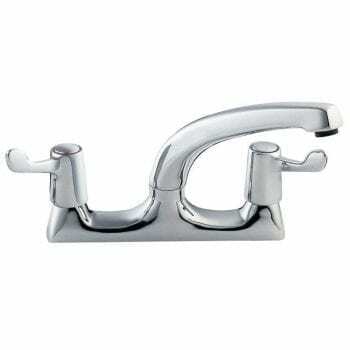 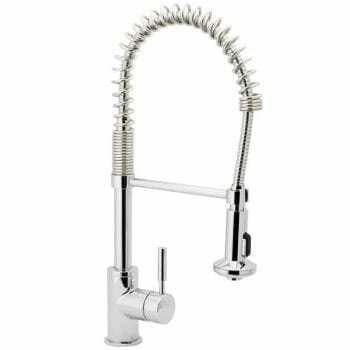 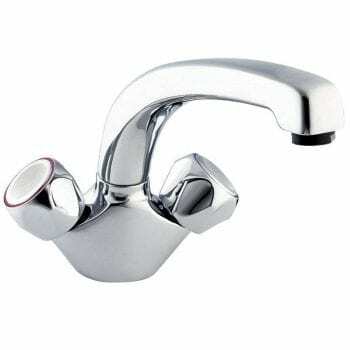 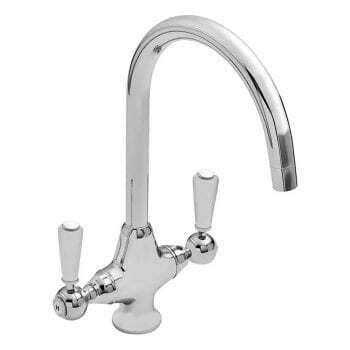 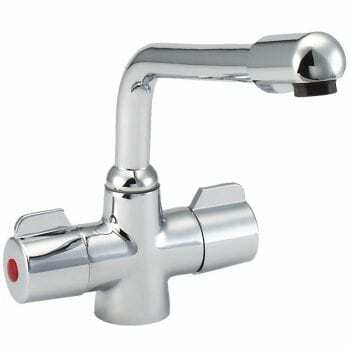 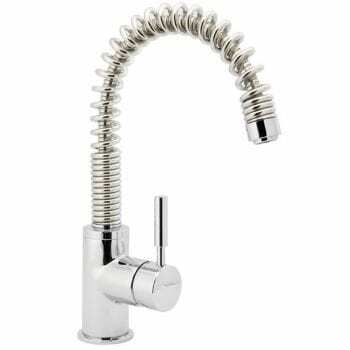 Consequently we have a stylish, great range of quality kitchen taps, within reach of almost every budget.